At Bradley, we know a comfortable home, office or commercial space can be a refreshing refuge in the heat of summer or chill of winter. 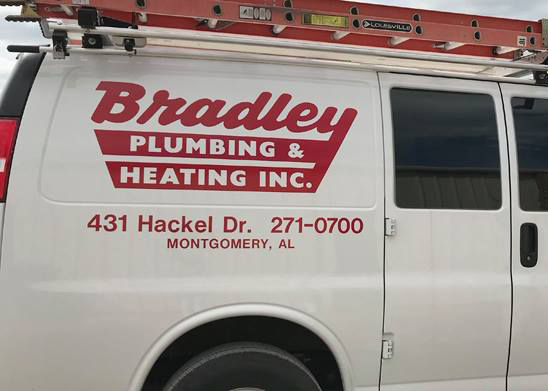 And we know something else our customers find very refreshing…a company like Bradley Plumbing & Heating! A company that stands behind our good name with honesty, integrity and quality at every turn, in every season.